Today's song on "You MAY not know!!! 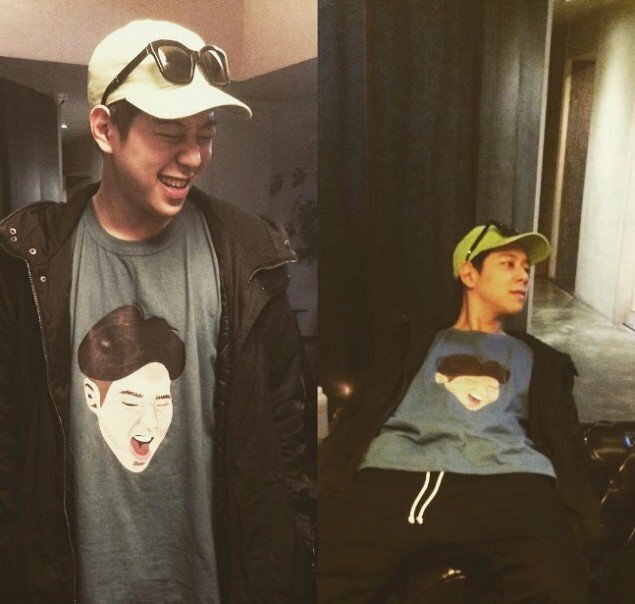 (Bunny Edition) 5/29"
So all of you by now know how much I'm obsessed with Woo TaeWoon. Well this is one of his new songs. And I've been obsessed with it since it came out. It's another feel good song to me. It to me shows how much he's grown as an artist. He's not going to give up and I LOVE that about him. KEEP FIGHTING BABY... I just love this guy so much I'm sorry ya'll. he just makes me smile. If you haven't heard of him you really need to listen to him. SUPPORT THE WOO BROTHER!!!!!!! thats my new slogan hahaha. ^^^^ previous post about him.